Banyana Banyana is back home after a stellar performance at the Women's African Cup of Nations (AFCON). The team were the runners-up in the competition after a narrow loss to Nigeria but managed to qualify for the Women's World Cup for the first time ever. 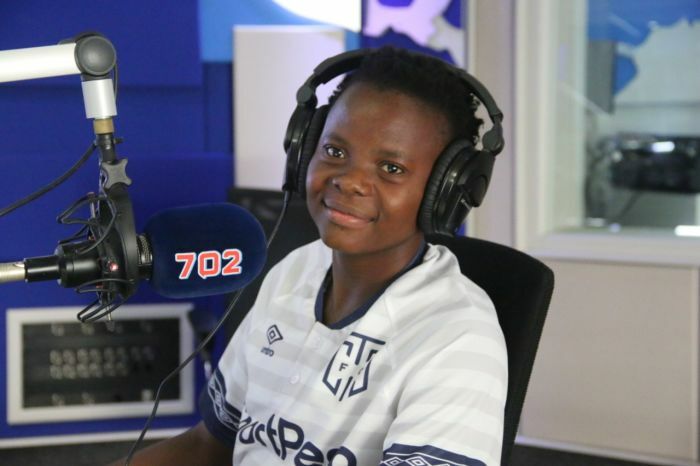 Azania sat down with striker Thembi Kgatlana and Goalkeeper Kaylin Swart to talk about the achievement and some of the pressures they experienced during the tournament. Kgatlana was dubbed the top scorer of the tournament after netting five goals in five matches. She says being the main striker comes with a lot of responsibility. It was difficult for me, there was pressure but I would like to thank my team mates because they were the one's that made my job very easy. 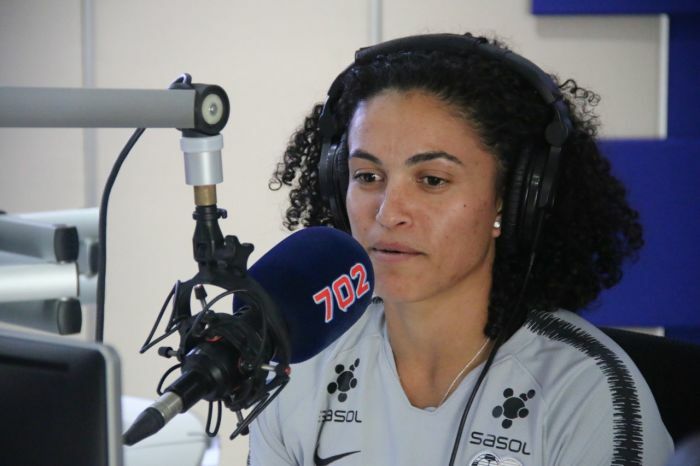 Banyana Banyana Head Coach Desiree Ellis says she is just the face of the team.